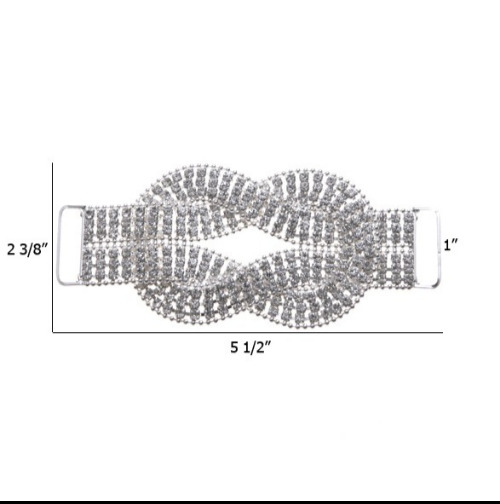 rhinestone slider with a metal setting. Fabrics and belts can easily loop through. Great for all garments.